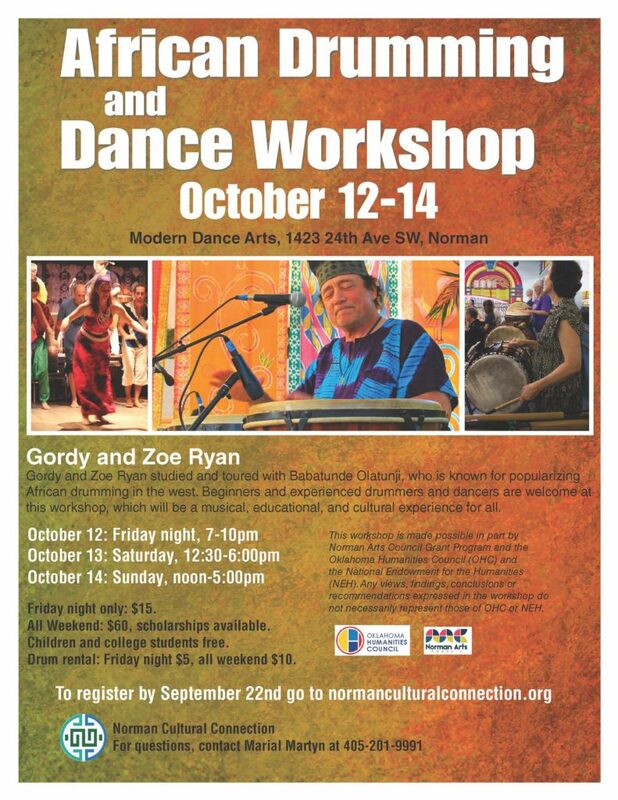 Attending a Gordy and Zoe Ryan workshop is a musical, educational, and cultural experience. Gordy and Zoe have both toured with the Drums of Passion, created by Babatunde Olatunji, the first drummer to popularize traditional African music in the west. Instruction for drumming and dance are tailored to accommodate various skill levels making it an inclusive environment for all to enjoy.